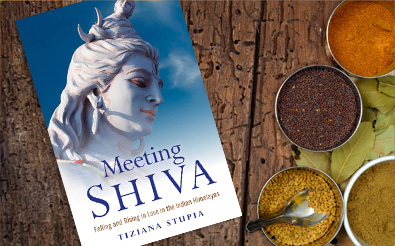 Tiziana has just published her first book 'Meeting Shiva - Falling and Rising in Love in the Indian Himalayas' via Changemakers Books. 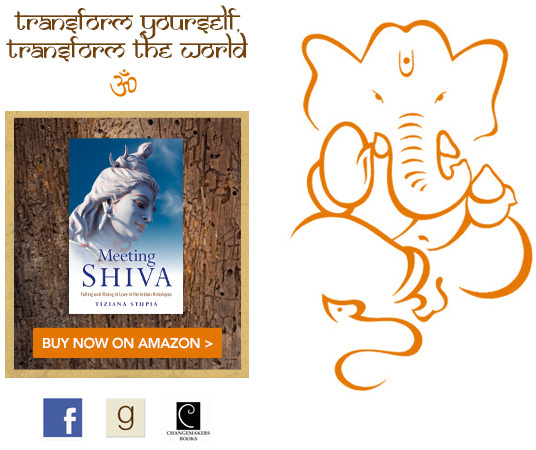 'Meeting Shiva' is a spiritual memoir about a life-changing, transformational love affair the author experienced in the Himalayas. 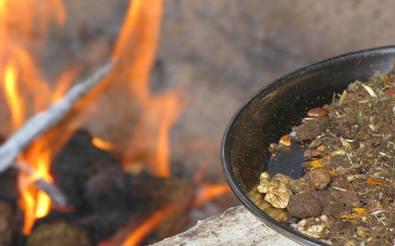 Fire is sacred in many spiritual traditions, and has been used in religious rites for thousands of years. 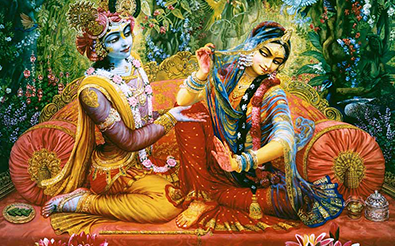 Along with water, earth, and air, fire is one of the four essential elements all living beings consist of. 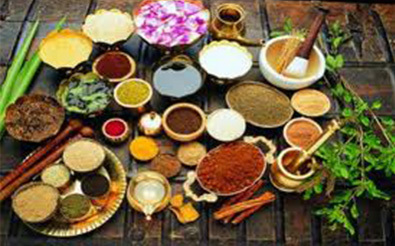 Ayurveda is an ancient system of healing from India and literally means 'The Science of Life'. Ayurveda concerns itself with all aspects of living: diet, lifestyle, yoga, meditation, cleansing practices, and healing herbs. 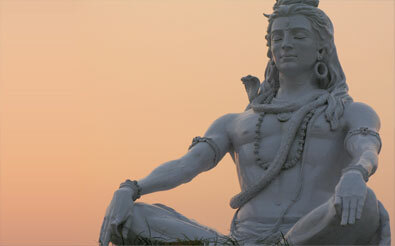 The Sanskrit word yoga is translated as 'union'. Yoga helps us to co-ordinate the breath, mind and body to encourage balance, both internally and externally. Through a variety of practices we transform ourselves and evolve toward the freedom and joy that is our true nature. Workshops and seminars, designed to give individuals a deeper understanding of how to relate consciously. 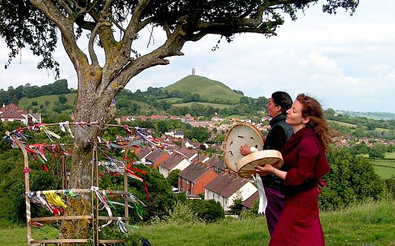 Rituals and ceremonies are a wonderful way to mark important events and rites of passage in your life. They can be performed for any occasion and in any setting.